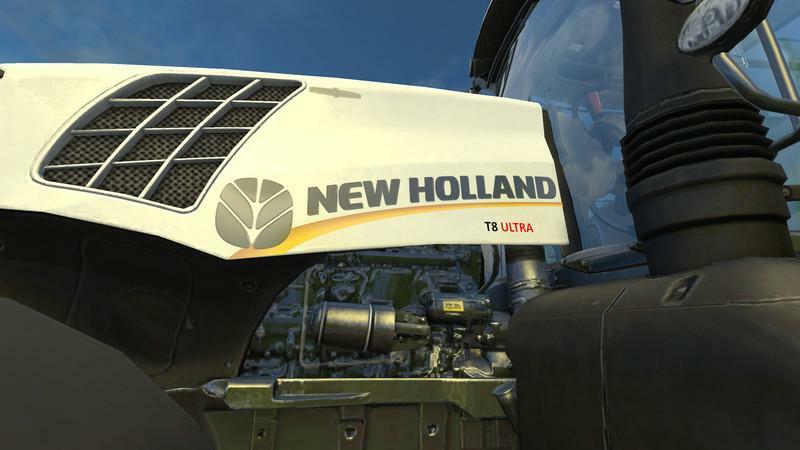 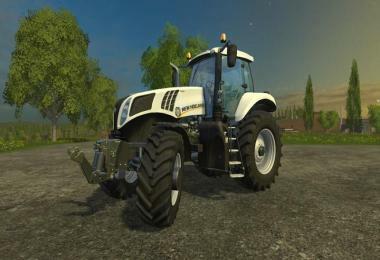 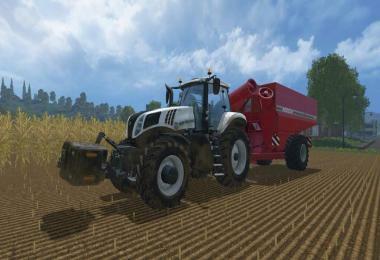 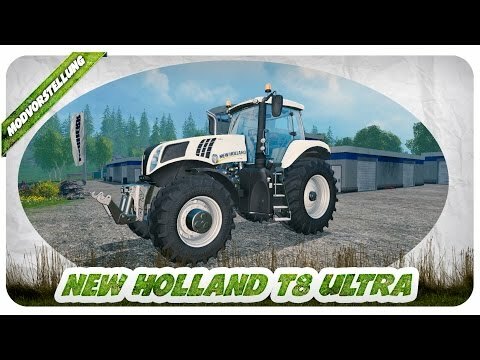 I present you today my New Holland T8 ultra white'' for disposal. 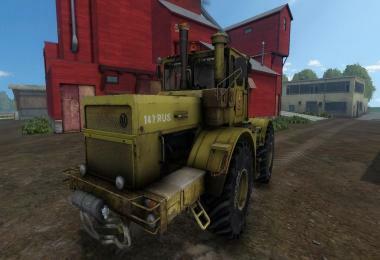 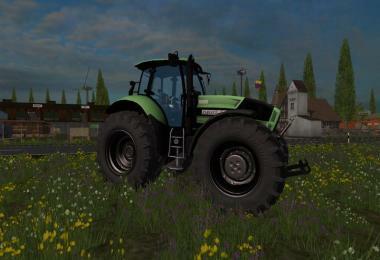 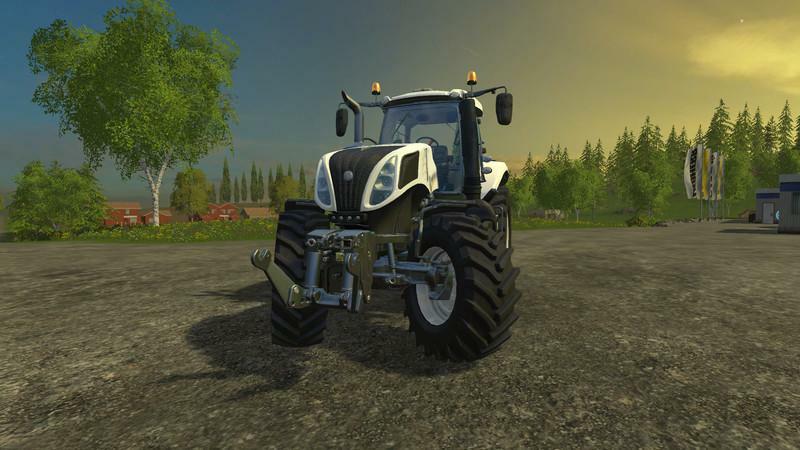 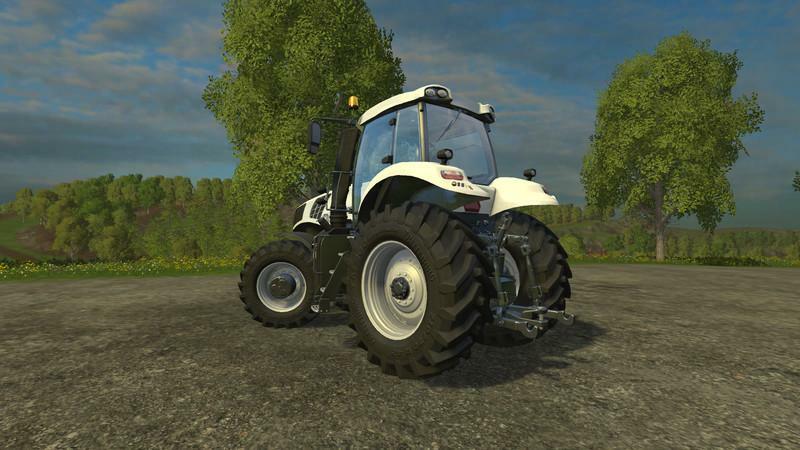 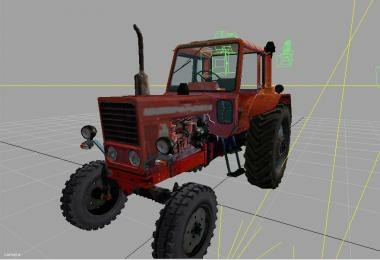 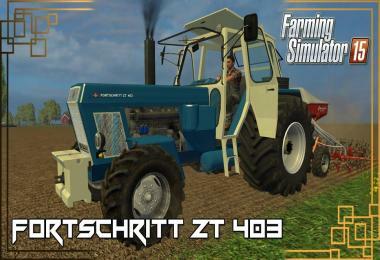 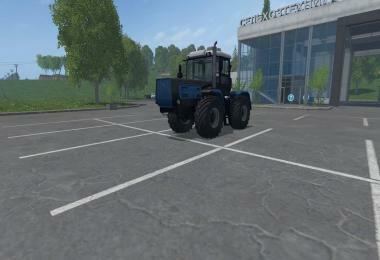 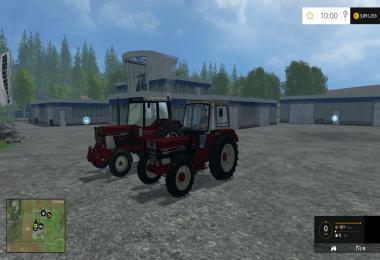 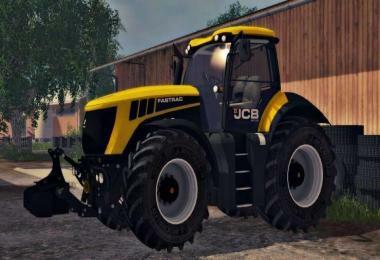 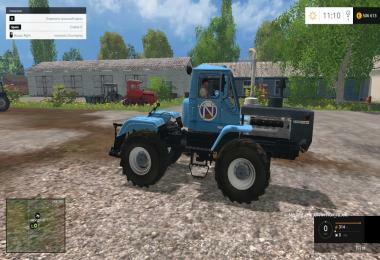 the tractor is a fantasy model and is based on the T8.435 model of Gaints software. 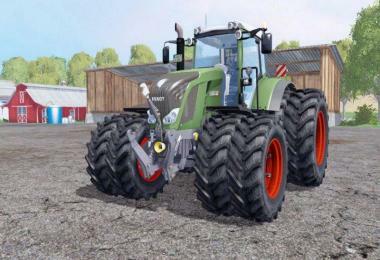 if someone is looking for a nice varied tractor for quick and efficient harvesting chains as well as field work in this download can not go wrong. 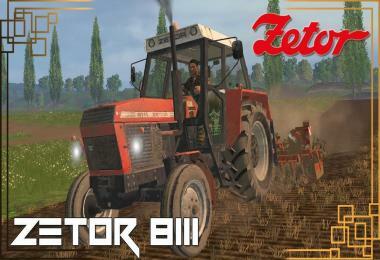 Especially in its overwhelming traction he is unbeatable and assumes all Standardtroktoren a step.